Home » Africa » Meet the couple that married after 6-days of meeting following a FACEBOOK Bride advert. Meet the couple that married after 6-days of meeting following a FACEBOOK Bride advert. Chidimma who was previously engaged traveled from Abuja to Enugu to meet the lucky bride, without wasting time, both proceeded to meet each others families and the rest is story. 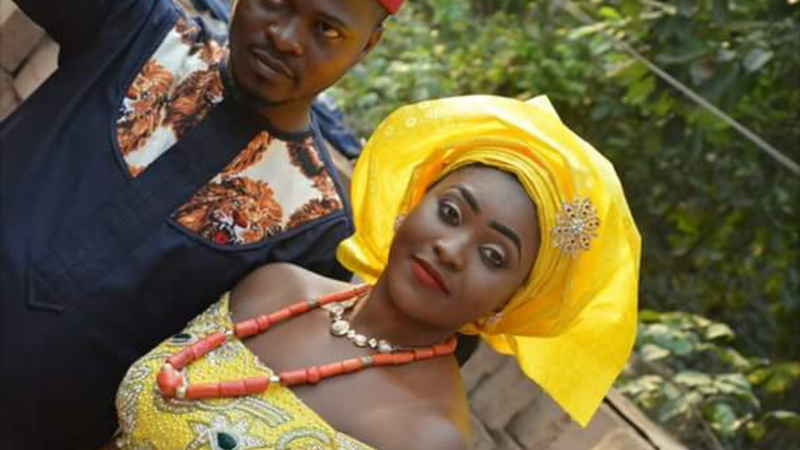 Sophy Ijeoma responded to a facebook bride advert posted by Chidimma Amedu, 6 days after, they are married. “Am of age to and I am ready to say I do and am wasting no time. Sophy responded, saying she was interested and requested a direct message even though she thought it was all some sort of jokes.